Our online quoting engine will help you find the best double glazing in Glasgow. Looking for double glazing cost in Glasgow? Double Glazing On The Web provides free online guide prices for windows, doors and conservatories. Our double glazing cost calculator allows homeowners to design their own unique double glazing quotes. 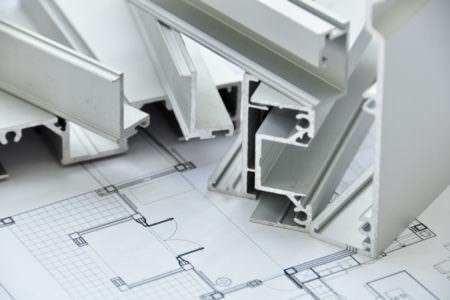 It allows them to get prices for a vast range of uPVC double glazing and French doors. Discovering guide prices for double glazing in Glasgow has never been as easy. 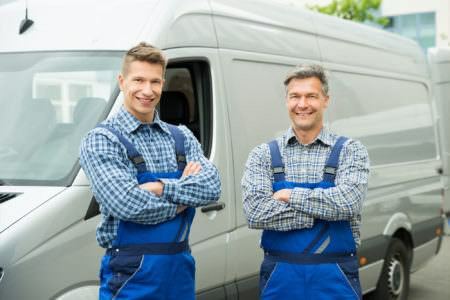 Double Glazing on the Web is committed to connecting customers throughout Glasgow with local double glazing companies. We only choose to work with trustworthy companies who are fully registered, helping to put your mind at ease that your double glazing in Glasgow is in the best hands. 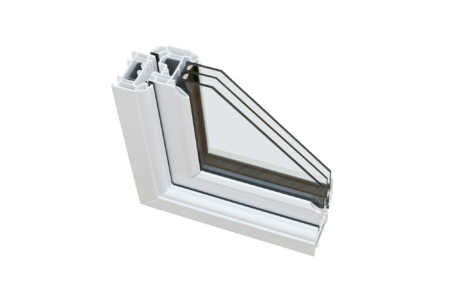 Your local installer can provide you with double glazing that suits your individual requirements due to our wide range of uPVC double glazing choices. Whether you live in a contemporary Glasgow home or a more traditional setting, we are sure that you will find the right double glazing to suit your style, home and budget. Getting new uPVC windows or doors for your home in Glasgow can be done within your home improvement budget. 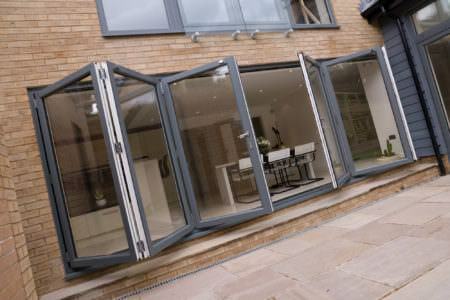 There are a number of double glazing options that can combine your style, property and budget. Our pricing guide tables can advise you on the price of the double glazing itself as well as the installation costs. show you the price of the double glazing itself, as well as the cost of installation. Allowing you to get a rough idea on the cost of your double glazing installation. 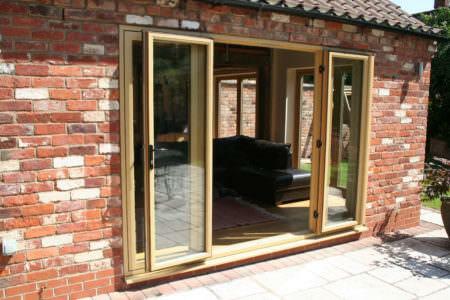 The cost of new double glazing will be highly dependant on your chosen style, finish and size of your double glazing. By taking a look at the following pricing tables, we can advise you on how much you can expect to pay for the exact double glazing requirements that you desire. Our free online double glazed cost calculator can provide you with an accurate quote from a variety of our top double glazing installers. We can help give you the certainty that you can find exactly what you are looking for, for the best possible cost. What Is The Average Price For French Doors in Glasgow? The average price for French Doors in Glasgow can be anywhere between £400 and £900. 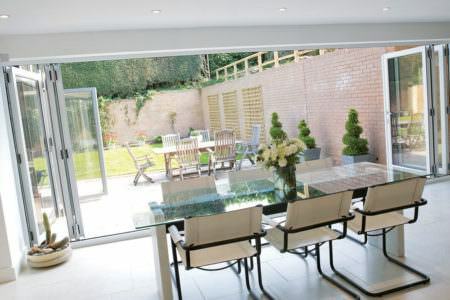 The price of your French doors will depend on the size and finish that you require to best suit your home style. Double Glazing on the Web provide homes in Glasgow with uPVC double glazing that is built to last. 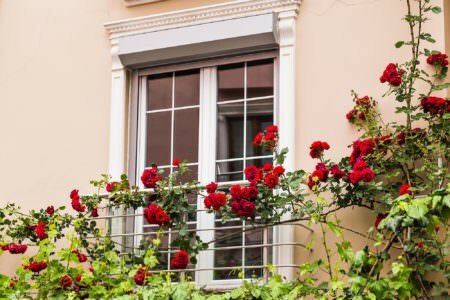 However, we know that sometimes double glazing may require some care in order to repair them back to a top condition. We offer uPVC window repair, replacement double glazed units, blown double glazing, replacement locks and many more double glazing repairs. We provide intelligent double glazing quoting engine that allows us to offer our customers in Glasgow with a free, no obligation quote from companies operating within the area.sure to get the best double glazing prices. 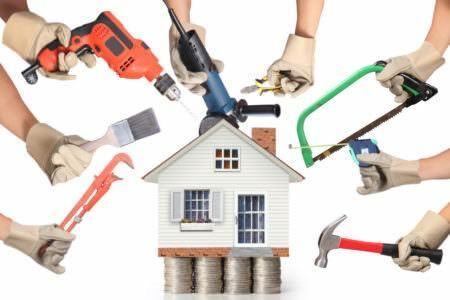 Installing new home improvements can be a daunting task, but not when you choose Penicuik. Whether it’s double glazing, doors, roofline or a conservatory, their experience and proven track record will ensure your dreams become reality. 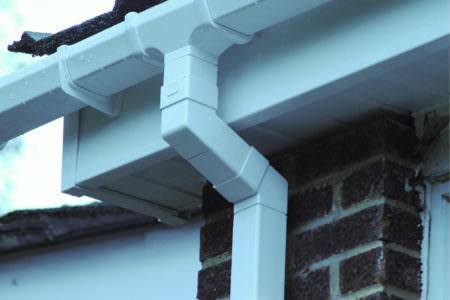 Designing, selling and installing their products, means you can rely on Penicuik from start to finish for your home improvements. 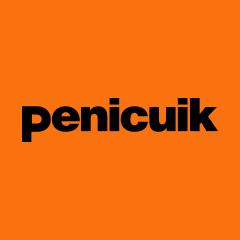 Penicuik has the lot, all under one roof, and they are proud to endeavour to make the whole sales process a stress free one. Excellent customer service and even better product! Very happy with the process from start to finish, would recommend to anyone looking for a top quality product and company for a great price. I had a front and back door fitted and couldn't be happier with the work that had been done, they matched the exact design that I wanted too! 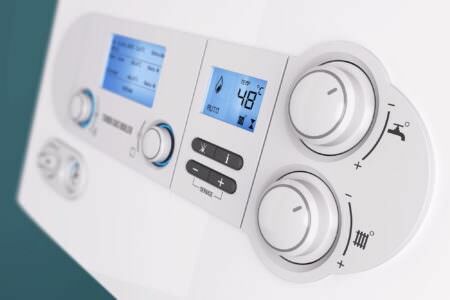 Weatherseal work hard to provide their customers with the best energy-efficient home improvement products and services in the market. 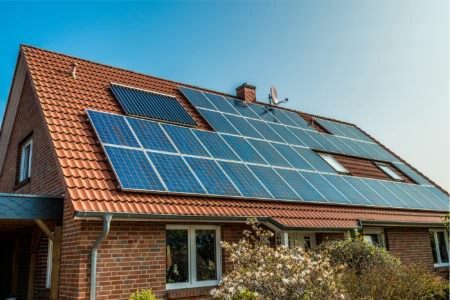 They want to be known for so much more than being a trusted home improvements company, which is why they provide added value to all of their customers by offering up-to-date industry information on saving energy and reducing bills. 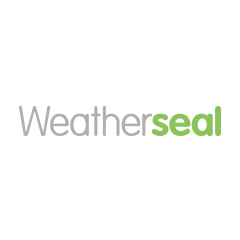 Weatherseal are highly committed to excelling expectations with their fantastic customer care, working hard to achieve an ‘above and beyond’ basic level of service. How can I find out about double glazing repairs? 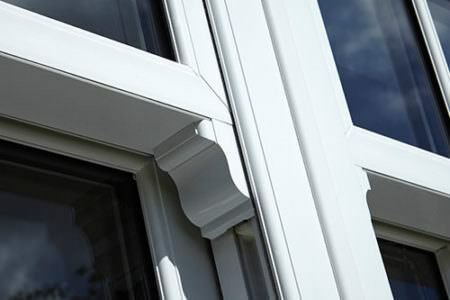 Double Glazing on the Web offer a range of double glazing repairs across all our double glazed products. 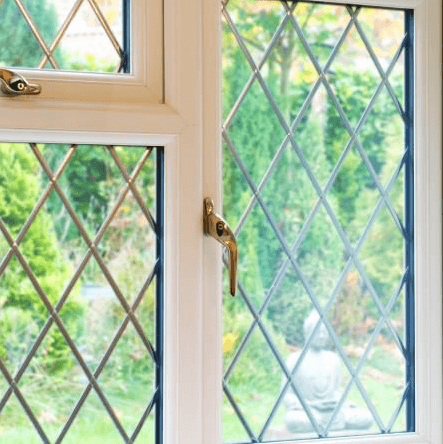 Our double glazing repairs include uPVC window repairs, replacement double glazed units, replacement locks, blown double glazing, double glazing condensation and misted windows. French doors can vary in price depending on the style, colour, finish and door accessories that you choose to optimise your new door with. 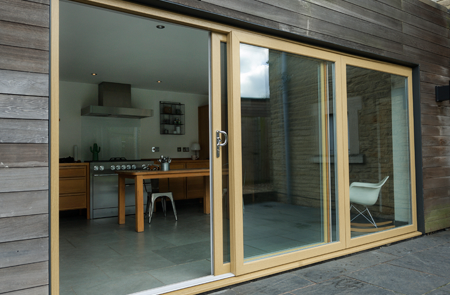 On average a French door can cost anywhere between £400 and £900. What is a standard conservatories price? 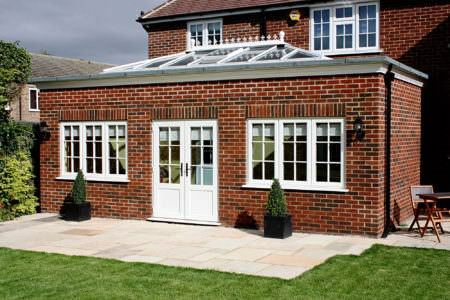 If you require an additional room in your home, then you may feel a conservatory can offer you the solution you require. As opposed to a house extension, conservatories can create this extra space without the addition of requiring planning permission. 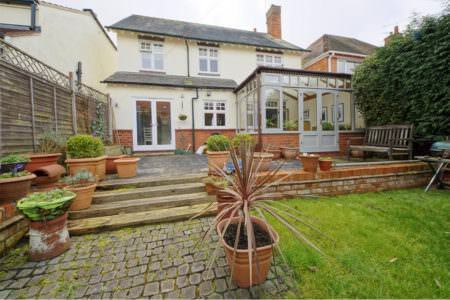 A conservatory can add value to your home and is a worthwhile investment for any home. Conservatory prices can start from around £6,000. 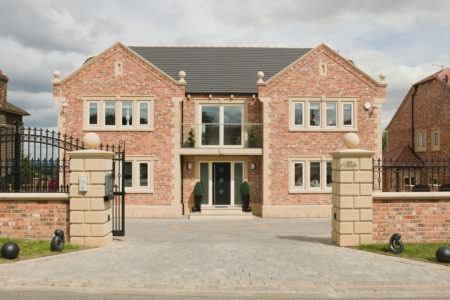 How much are double glazed windows? Double glazed window prices vary between the many different styles, from casement windows, to tilt and turn windows to bi-fold windows or bay windows. To find our guide double glazed windows prices, see our price tables below. 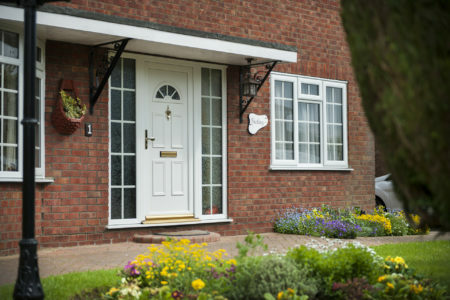 What is the best double glazed front doors option? 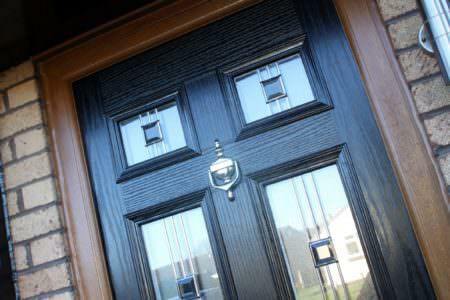 All double glazed front doors have their own benefits, however composite doors are a great alternative to a traditional timber door. With their high standards of performance, energy efficiency and durability, composite doors are a superior front door option.